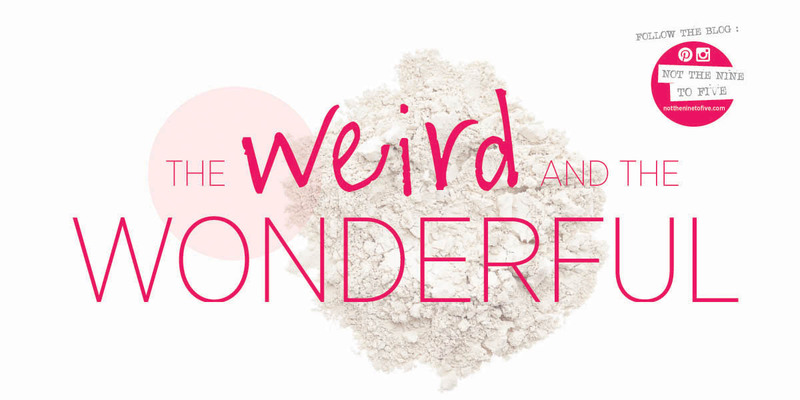 Weird and wonderful beauty products! Having discovered the genius that is hair powder a couple of years ago, I was recently reminded of its magical powers again when a friend’s jaw dropped as I sprinkled a little pot of dust over my fringe, making it come to life. “What on earth is that, and where can I get it?” she exclaimed. There are some pretty unusual products out there, and lots of new items hitting the shelves this season, so trust me and give them a go!